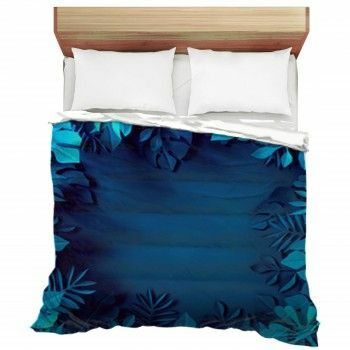 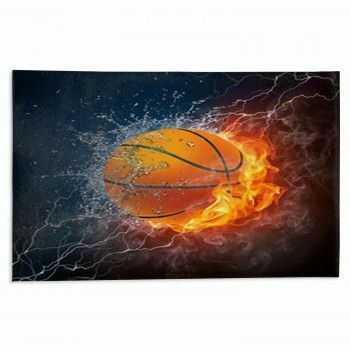 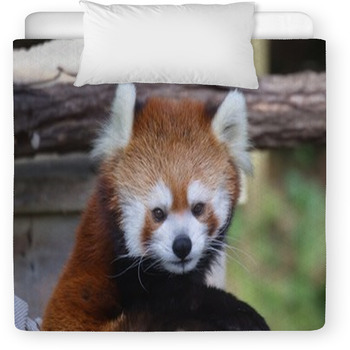 Searching for that personalized bedding set for your special little boy/girl? 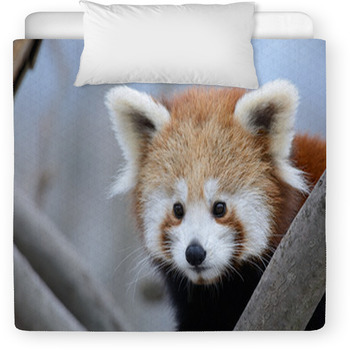 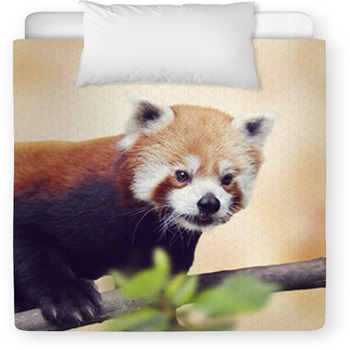 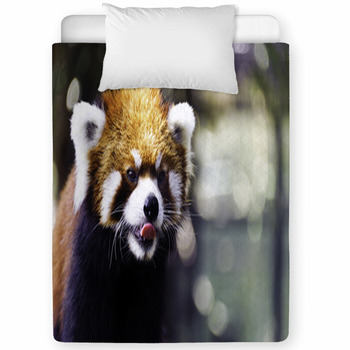 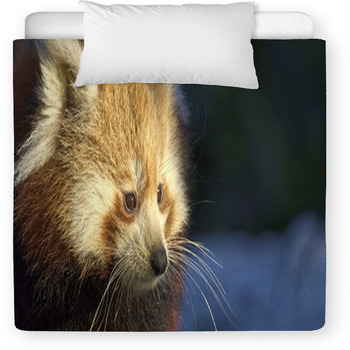 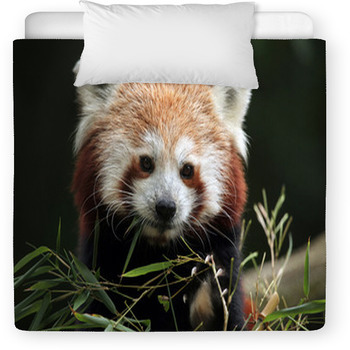 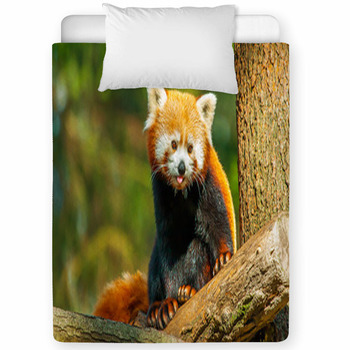 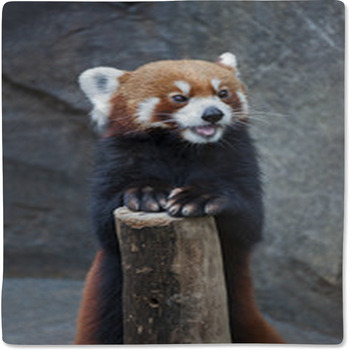 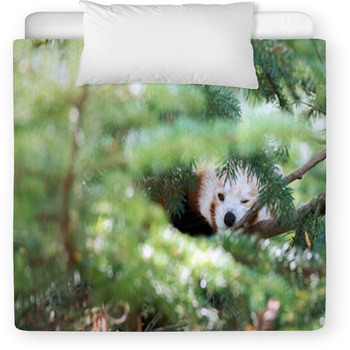 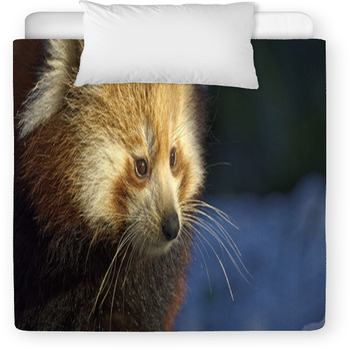 Well you found it, as our website has toddler and baby crib sizes in thousands of Red Panda designs and colors. 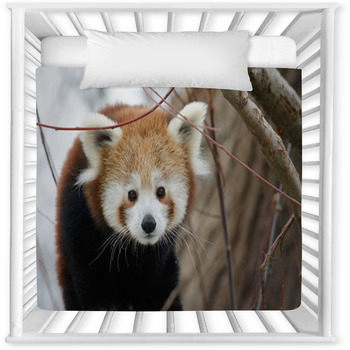 VisionBedding can also seamlessly add your little ones name onto the linens.